Bible – Faith, Science, Joy, … and Jane Austen! Faith, Science, Joy, … and Jane Austen! What verses did Austen choose for her cross-stitch sampler, and what might they mean to us? Pamela Aidan's delightful series on Darcy's experiences in Pride and Prejudice weaves Christian faith and Evangelicalism into the story. How can we find joy in the time between Christ's first and second comings? Choosing Joy in Each Day: How can we rejoice always? Brenda S. Cox is a writer, an admirer of Jane Austen, and a Christian with an engineering background. 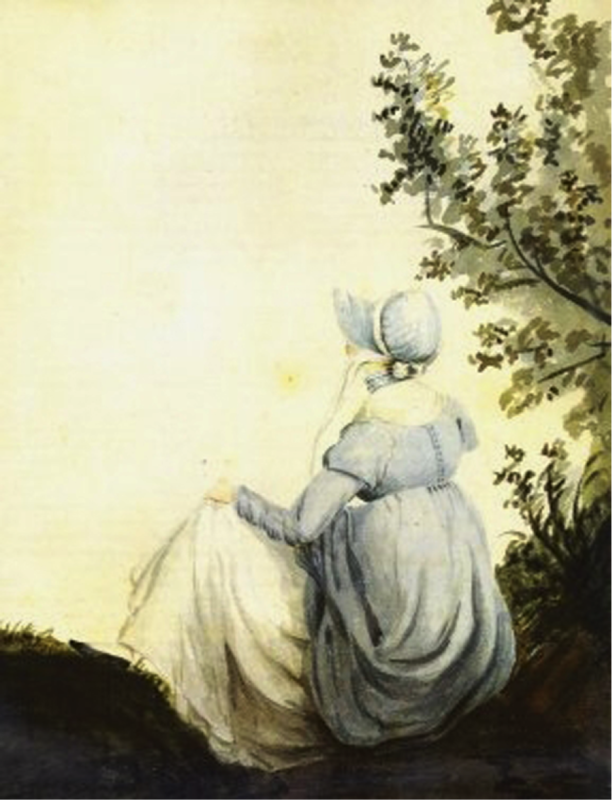 This blog explores connections between science, Christian faith, church music, and Jane Austen’s world. Brenda also shares her personal reflections and search for joy. Brenda would love to hear from you! Please make comments and ask questions. If you want to comment on a post from the home page, please click on “Leave a Comment” just under the featured picture at the top of the post, and a box will appear at the bottom. If you are on the page for the post, scroll all the way down. Feel free to ask any question you have about Austen, faith, and/or science as a comment on any post. Any ads that appear on this site are from WordPress, not from Brenda.